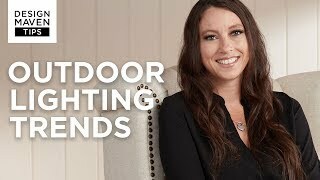 A contemporary design from Kichler's outdoor lighting collection. This path light features an aluminum construction with a side mount eclipse shade. The textured architectural bronze finish creates a warm accent for pathways and garden areas. Includes one 8" in-ground stake. Works with existing low voltage landscape lighting systems. Includes one 8" in-ground stake. Includes one 18.5 watt bulb. 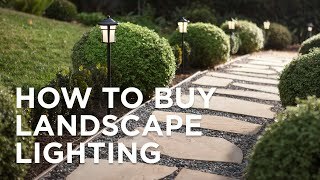 Contemporary path light from the Kichler outdoor lighting.